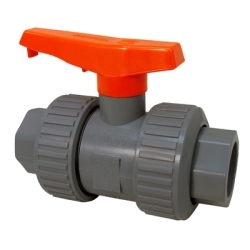 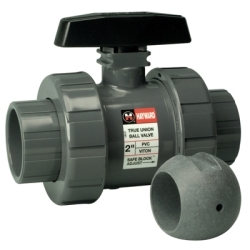 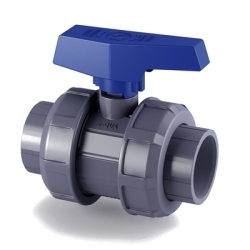 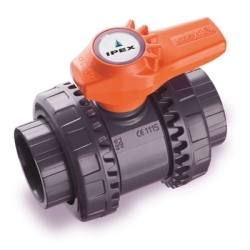 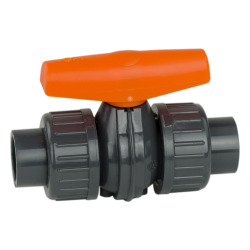 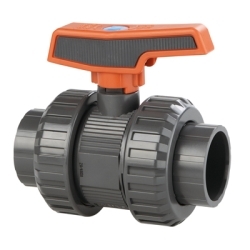 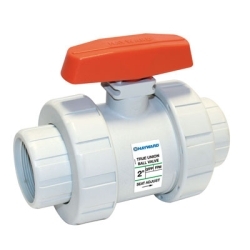 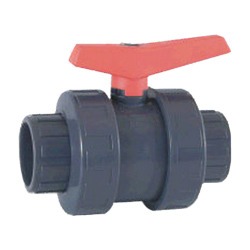 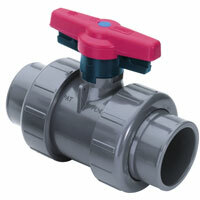 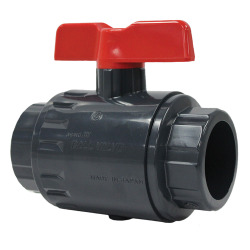 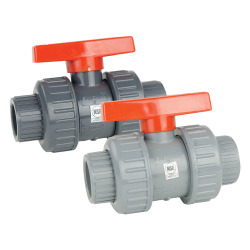 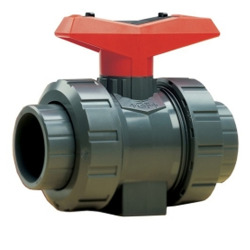 True Union Low Extractable PVC Industrial Ball Valves | U.S. 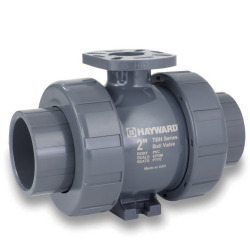 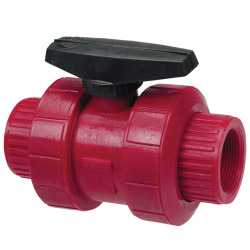 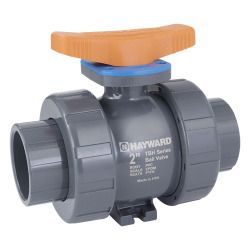 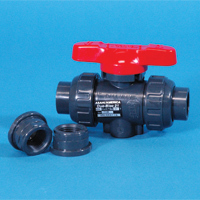 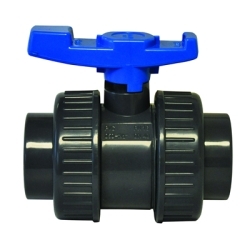 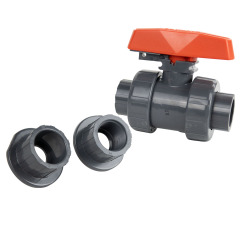 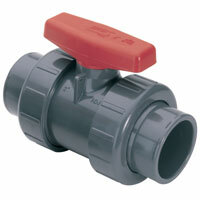 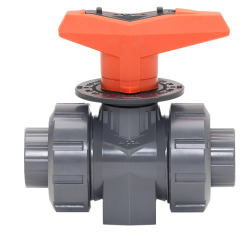 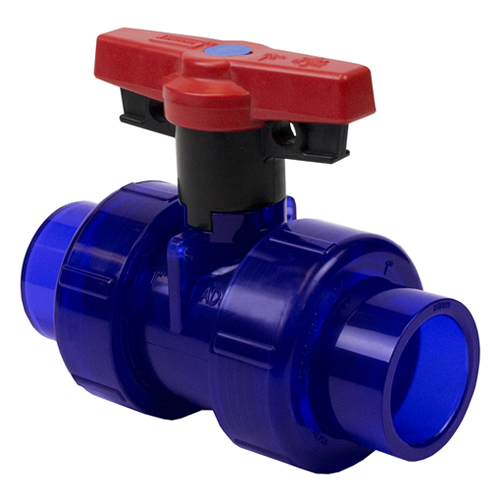 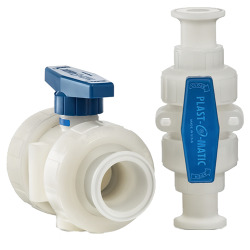 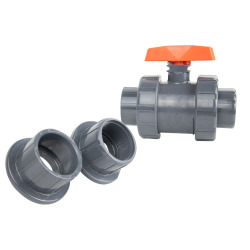 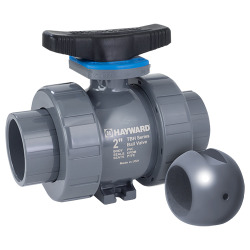 Plastic Corp.
Low-extractable quarter-turn True Union ball valves incorporate a high degree of unique engineering design with characteristics such as heavy-bodied construction with strong buttress threads, full Schedule 80 bore to minimize pressure drop, stem, socket and threaded-end connectors, and True Union design for ease of installation and maintenance. 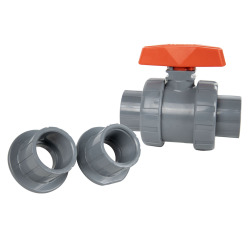 NOTE: Only use the Low-Extractable One-Step Cement for Low Extractable PVC Piping systems. 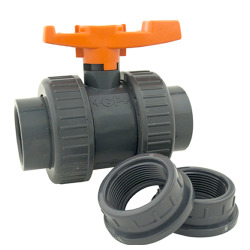 Many other options for this piping system is available, call for quote.